The Superkruiken really must have stumbled on some rabbit’s foot that they have been tearing it up ever since the latter half of December. Five matches later, they have recorded five wins on the trot and kept clean sheets in four of them. Come to think of it, Danny Buijs’s men must have lost the said foot as they cannot post a win on the road for the life of them. They really are in grave danger if they keep on going through the same track. Safe places to run by and hide are quickly getting exhausted, as fellow relegation-battlers have turned up the heat, and started to produce comparatively better results. The last three wins in a row belong to Tricolores. The last four games in a row had under 2.5 goals. Since 2015, the Green-White Army has not posted a win at this venue. 15 of the last 16 fixtures at the Konig Willem II Stadion, saw the hosts netting goals. The new-found form of Adrie Koster’s men has given them updated ambitions for the end of the season. The last five wins in a row have raised their confidence level rhapsodically, and the one-point deficit that keeps them from Europe will likely be seen as easily achievable. And their schedule has landed the perfect opponent for it. Danny Buijs’s men are winless in their last seven games on the road and have registered just a single win in their last ten attempts. The team failed to score in five of these last ten games and recorded a total of just three goals in their last six. Meanwhile, the team from Tilburg has kept clean sheets in their last two home-ties, and in their last five overall fixtures. Also, the combined scorecard for the last two home-ties is 5-0, while for the last five overall matches, it is 11-2. I expect the in-form hosts to post a win against the struggling visitors and relegation-battlers while keeping a clean sheet. 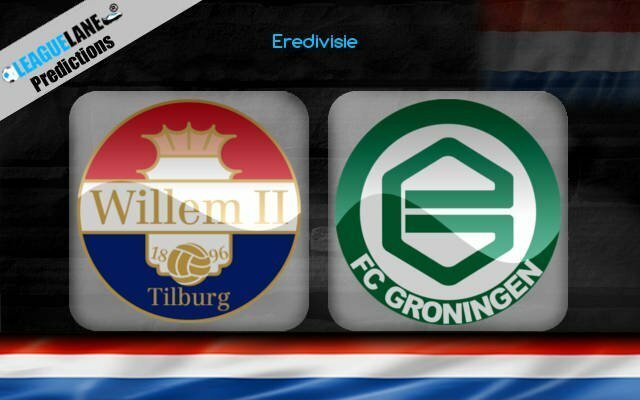 Willem II to Win to Nil @ 4.50 (7/2).